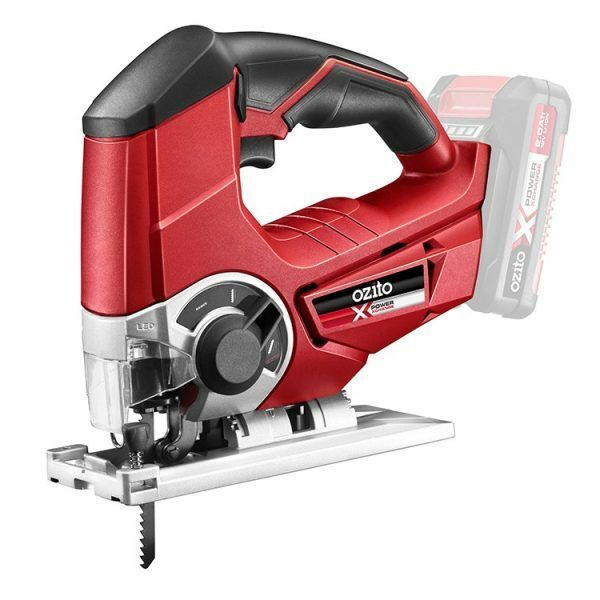 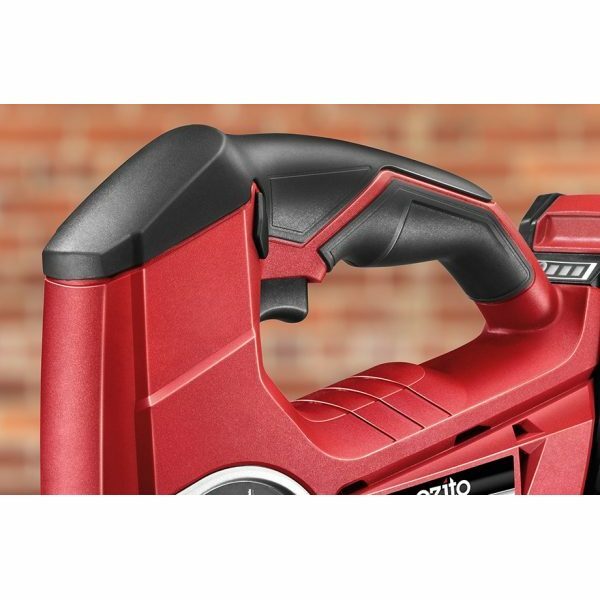 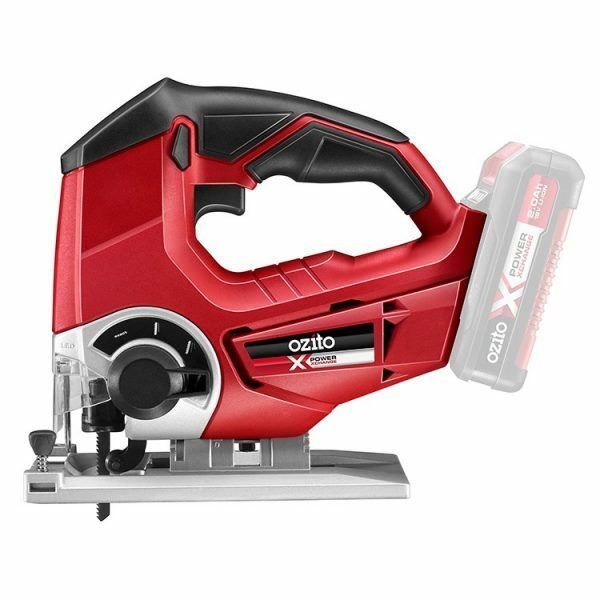 This Ozito Cordless Jigsaw is a power tool packed with features to make a clean, accurate and effortless cut every time. 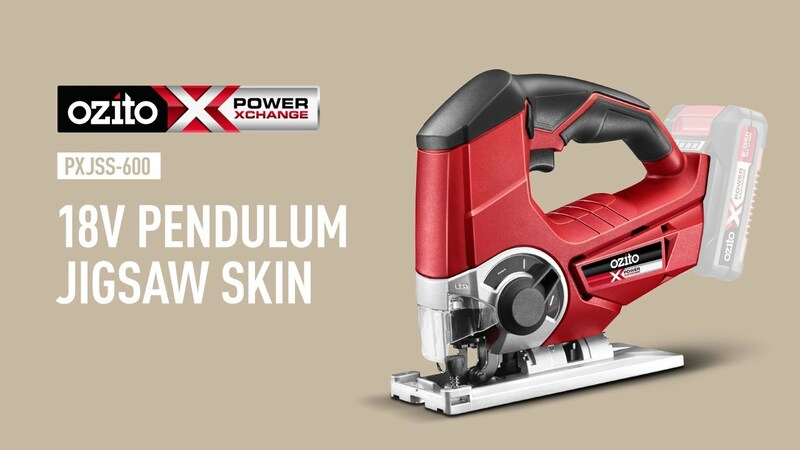 With 4 different pendulum cutting settings, variable speed control, an LED worklight and a splinter guard, you can be sure you’ll get a clean, accurate cut every time with the PXJSS-600. 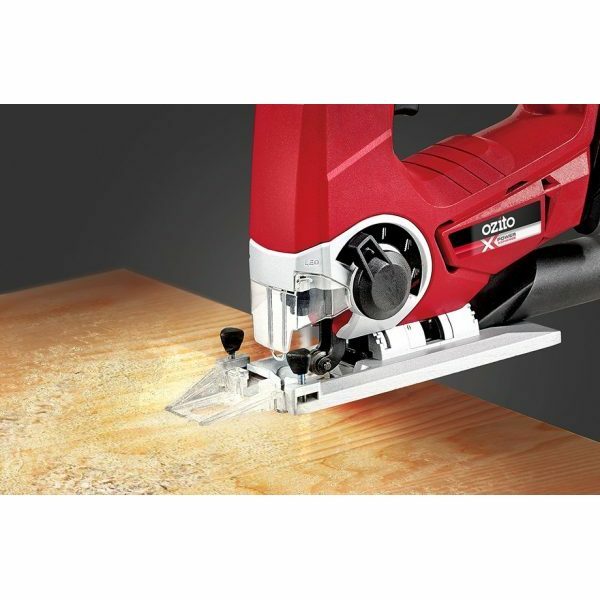 This highly versatile and easy to use jigsaw will tackle everything from intricate, curved cuts to super fast rip cuts in timber. 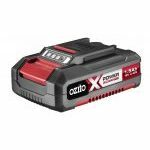 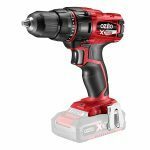 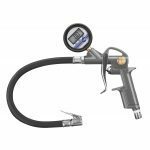 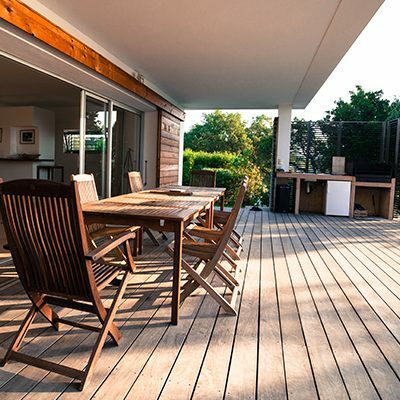 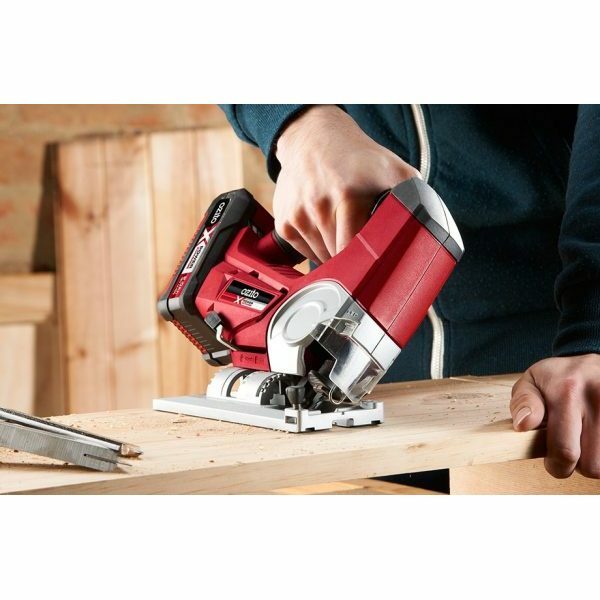 Even better, it has the convenience of being a cordless power tool so you can easily work in remote or difficult to access locations. 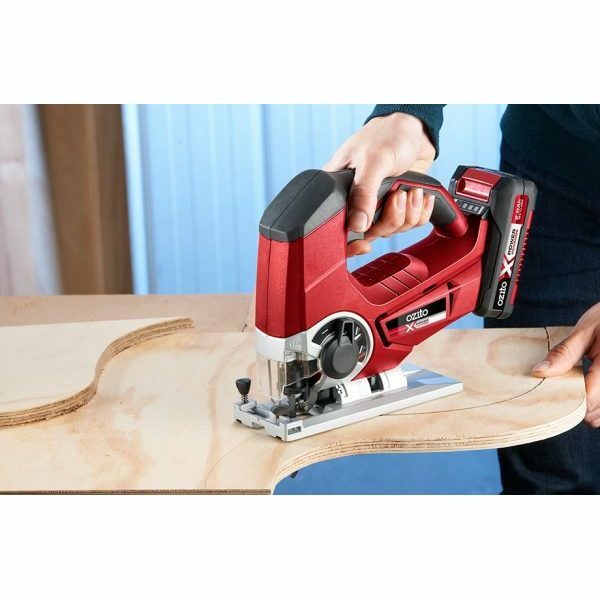 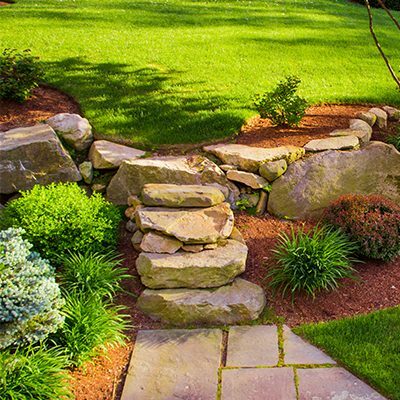 Bevel cuts up to 45° are a breeze with the tool-free adjustable base plate. 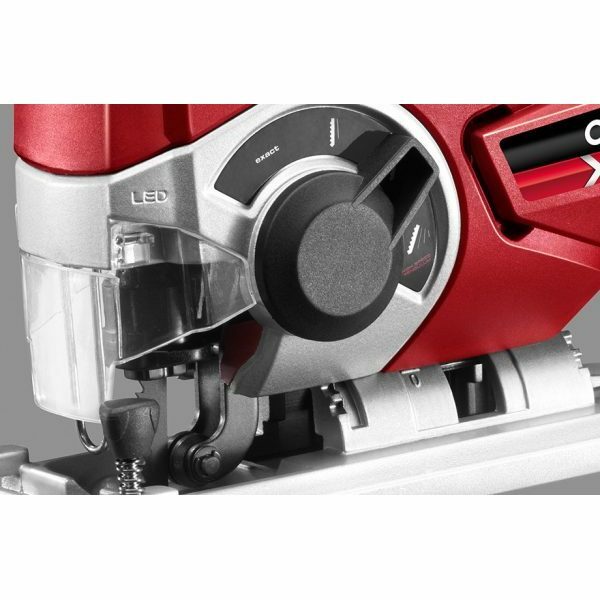 The tool-free blade change design ensures quick and easy blade changes.